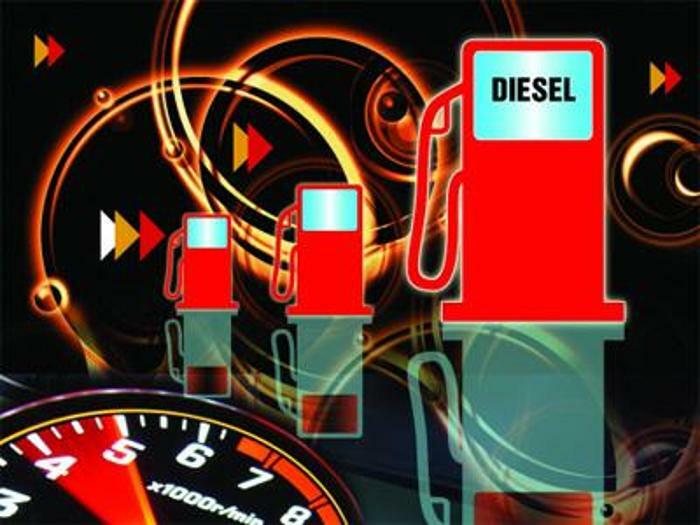 drivingandlife: ANNOUNCING THE DEATH OF DIESEL! ANNOUNCING THE DEATH OF DIESEL! Yes, it’s true. 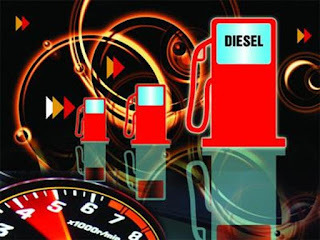 I've looked into my crystal ball and it's my opinion that ten years from now diesel engines will be a distant memory, and will no longer be offered by the carmakers for passenger cars. Why? It’s simply too costly, and too complex to make diesel engines comply with ever-tightening emission regulations. 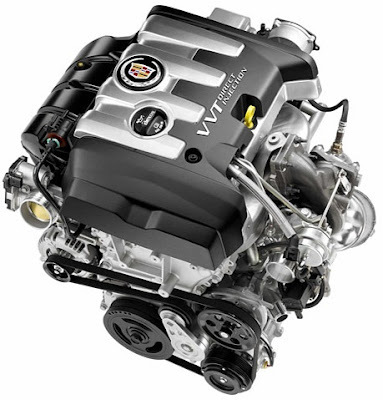 As the focus turns to electric cars, hybrids and fuel cell vehicles, and carmakers produce more and more highly-efficient and low-emission petrol engines, like Cadillac's brand-new turbo-petrol 2.0L (below), diesel will simply drop off its perch. Don’t think public outcry in Europe, where diesel fuels are government-subsidised is going to make any difference – it won’t. The carmakers will simply stop producing them. Governments will stop subsidizing diesel fuel. When it comes to government subsidies, they will be under attack more than they are now. 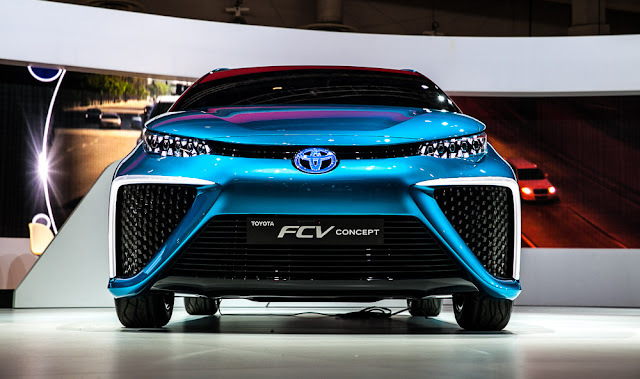 Governments will need to spend on things like autonomous driving infrastructure for roads, and maybe hydrogen filling stations and electric charge points. Diesels will no longer be an option. 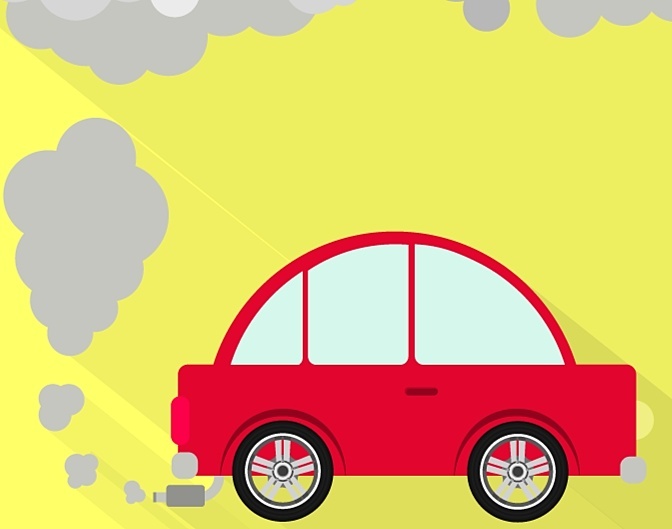 I won't go into a long and detailed explanation of the technical difficulties of making diesel engines comply, let’s just say they are no longer a viable solution – for either carmakers or customers. From a consumer point of view, every doo-dad to lower emissions that carmakers add to diesel engines makes them more expensive, but more importantly they are becoming unreliable and expensive to maintain. You heard it here first. You can start the countdown clock any time you like. THERE'S GOLD IN THEM THAR WHEELS! SKODA OCTAVIA RS - CZECH SUPERSTAR! HI JAGUAR. BREATHE EASY, ALFIERI IS DELAYED! CAR OF THE YEAR - IS IT REALLY A BIG DEAL?